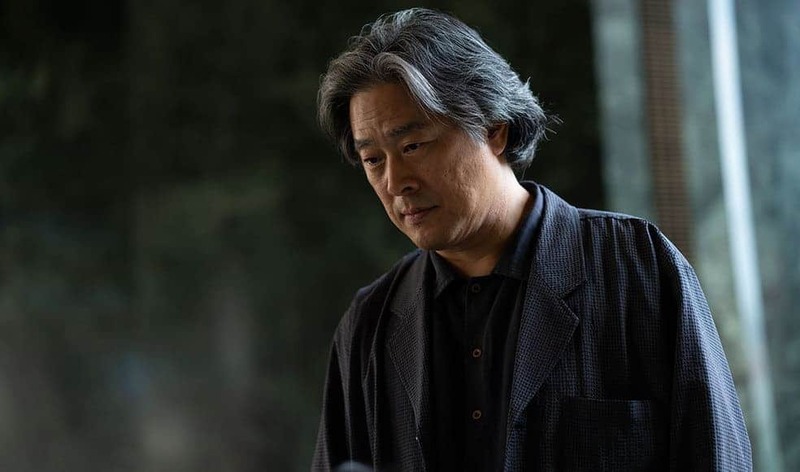 Both Park Chan-wook and S. Craig Zahler are no strangers to violence, with most of their films featuring stylish and brutal hyper-violence, making their collaboration quite a tempting prospect indeed. Amazon Studios have picked up the project and Matthew McConaughey is reportedly being courted for one of the lead roles. 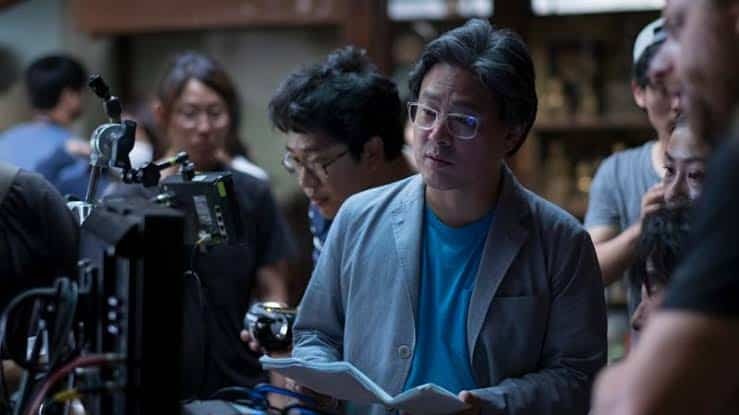 “The Brigands of Rattlecreek” will follow “The Little Drummer Girl”, Park Chan-wook’s first foray into television and “The Handmaiden”, his latest feature film.